Train your mind with the one of the most trusted brain training apps on the Play Store. 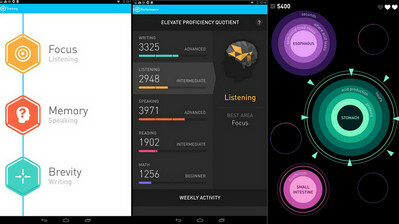 Elevate Pro 3.13 will test your brain limits and help you improve your attention, comprehension and speaking skills, memory, information processing speed, and more. The are over 35 brain games to train every part of your brain and gain critical cognitive skills. The app will track your progress and gradually challenge you with more difficult games. 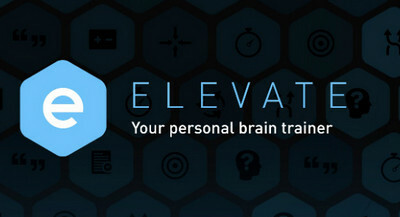 Elevate’s brain training program is based on empirical data and proven educational techniques to help you develop your mind in practical ways. If you have kids, don't forget to also try Boostmind brain training app, which is a fun educational game to play with the whole family, that can boost memory, reasoning, and more faculties of the mind using colorful minigames and puzzles.